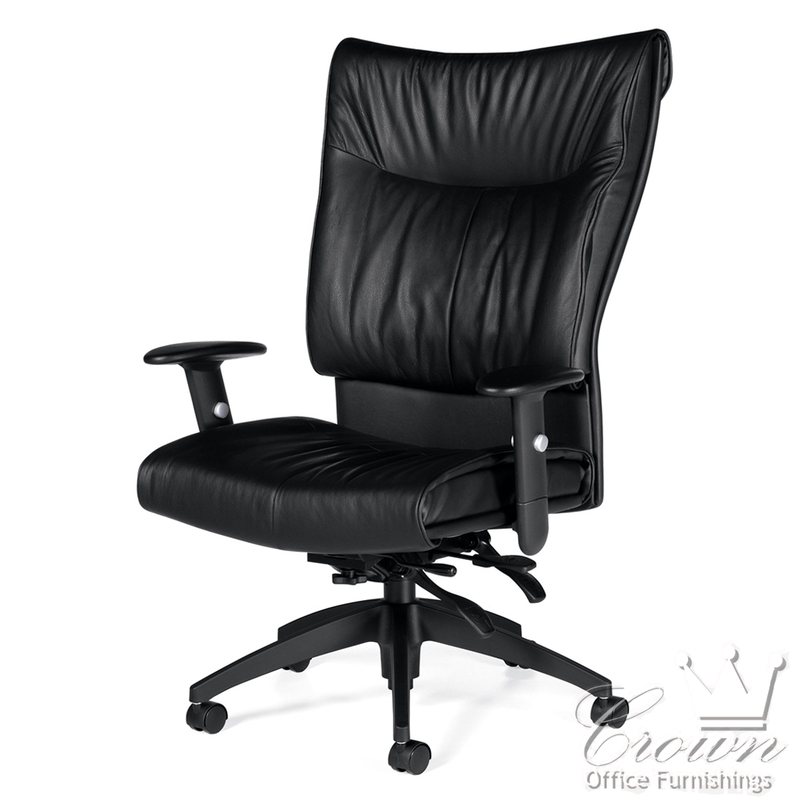 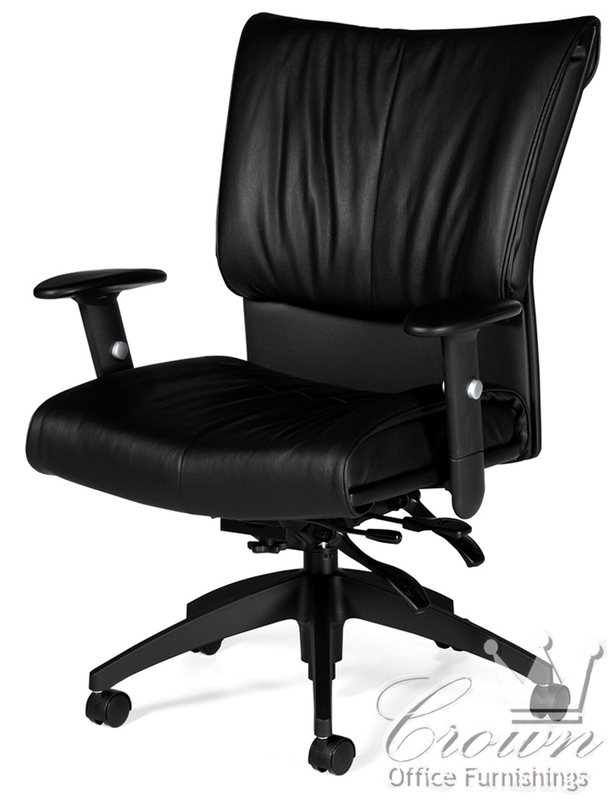 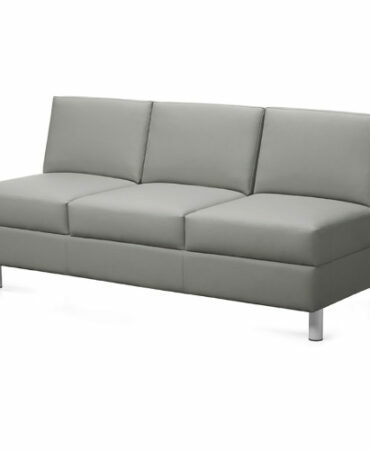 It’s look and comfort make Softcurve a perfect choice for Executive, Managerial and Guest seating applications. 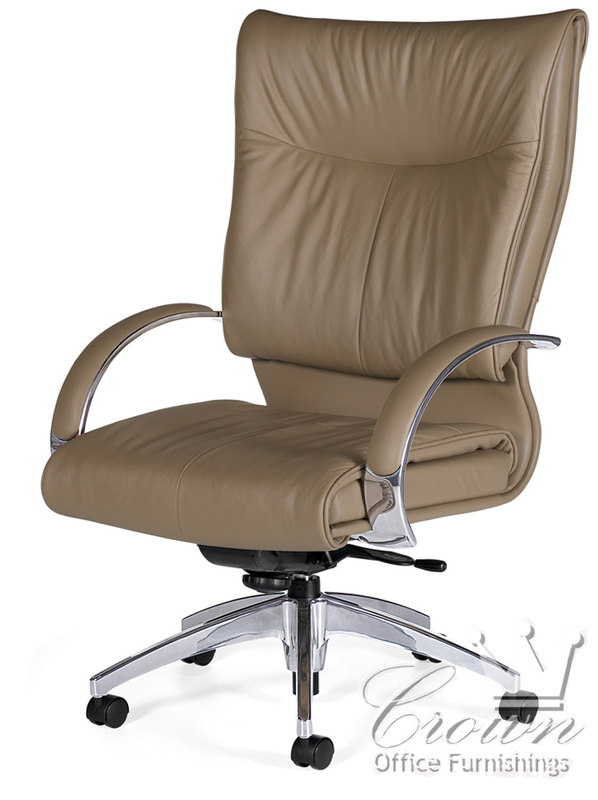 Gathered upholstery, built-in lumbar support and layered cushioning make this chair a delight to sit in. 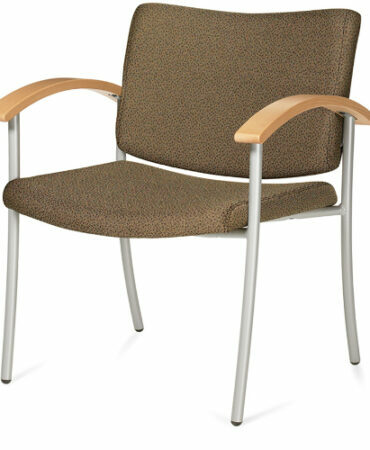 Synchro-tilter, multi-tilter, knee-tilter and coordinating arm chair styles are available options. 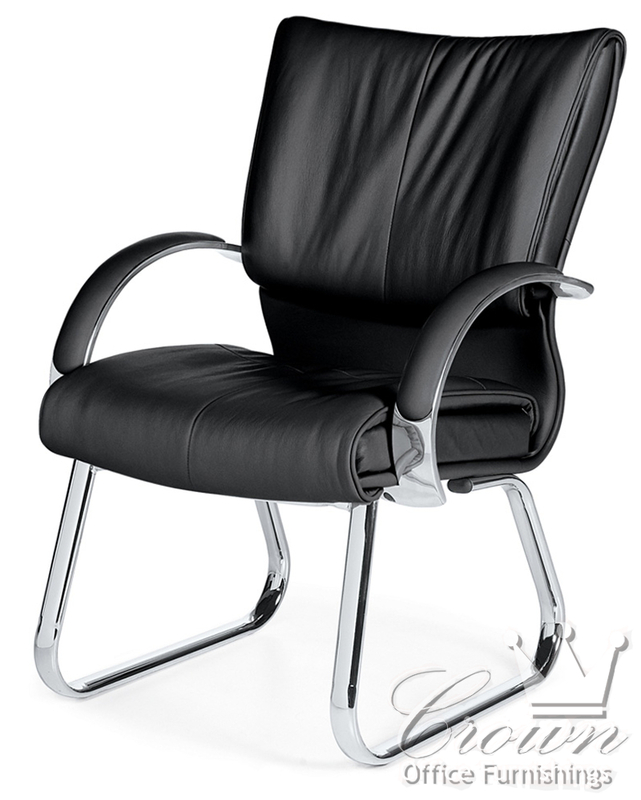 This chair comes in several colors and leathers.